Enjoy the view and a new look for your home with professionally installed windows by OnPoint Roofing, Houston, Texas. What a clear view you can have with brand-new beautiful window offerings from OnPoint Roofing. Our window installation experts are available to show you the many choices in types of windows from which you may choose for your new home or to upgrade the existing windows in your home. Besides a beautiful new look, professional window installation by OnPoint Roofing offers you many advantages. Replacement windows can a sleek, modern look or classic, traditional appearance to your home. Plus, new technology used in building windows today offer the most energy-efficient windows ever. Save significantly on your monthly energy bills with new modern windows, which also offer incredible protection against the elements and a sound barrier to keep your home calm, comfortable and quite. You will instantly begin saving energy used to heat and cool your home when you have windows installed by OnPoint Roofing of Houston, your professional window installer. Your new windows will have a manufacturers warranty, plus we vouch for the installation of the windows. You will enjoy the ease of having a professional window installer add new windows to your home and enjoy enhanced beauty to your home inside and out. We have different types and styles of windows to captivate any personality or home design. 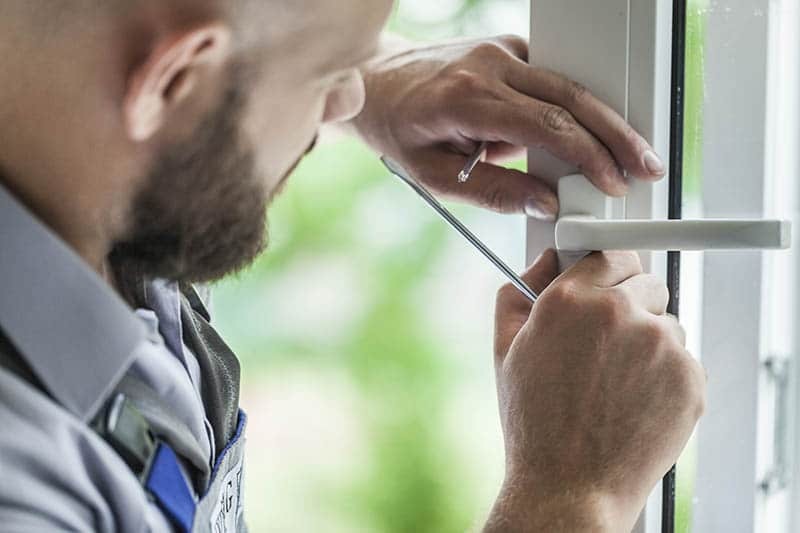 Work with our window installation professional who will help you select the perfect windows for your home, including vinyl windows and wood windows. We can help you choose window models that have features affecting air flow, light penetration, heating and cooling comfort, sound abatement, tinting and fade control of fabrics and furnishings. We will plan installation of your new windows for consistent assimilation with the style of your home and to beautify and add value to your property. Contact our window installation experts today for a professional consultation free of charge.